. : Arriving on Tuesday - Updated to Wednesday! Arriving on Tuesday - Updated to Wednesday! 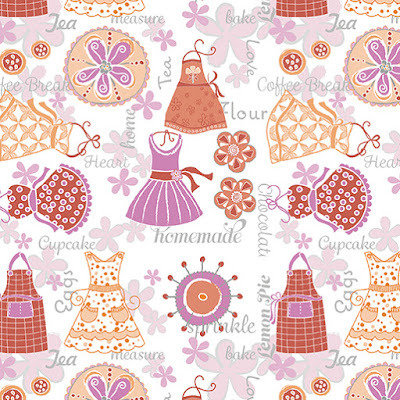 New fabric arriving on Tuesday (updated to Wednesday) - Kitchen Love fabric! Perfect for aprons and more!